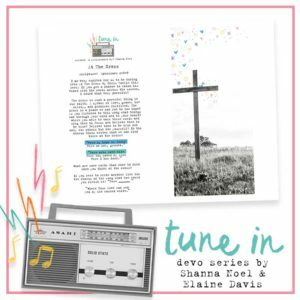 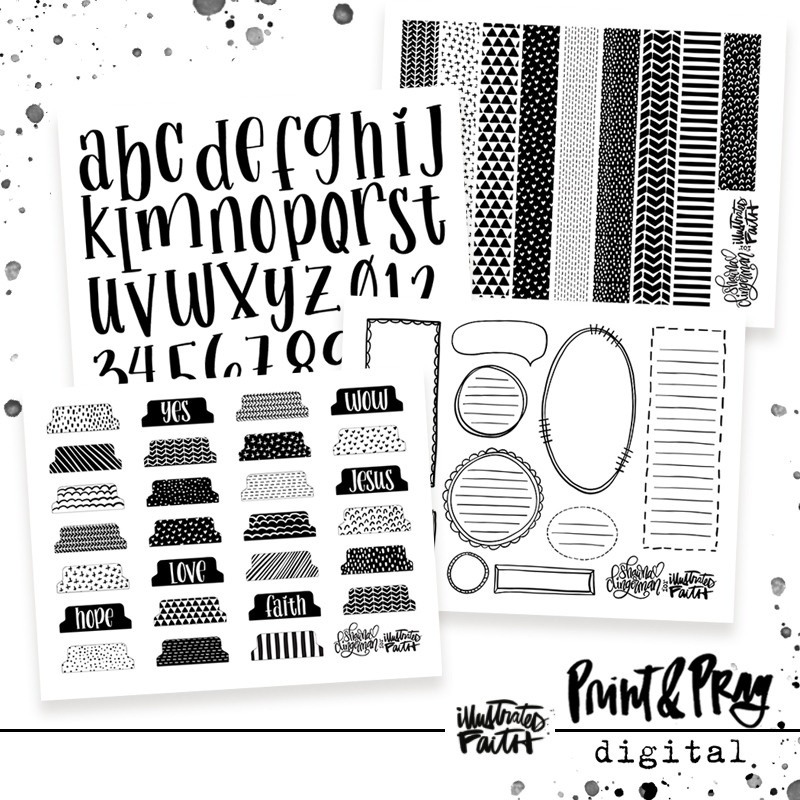 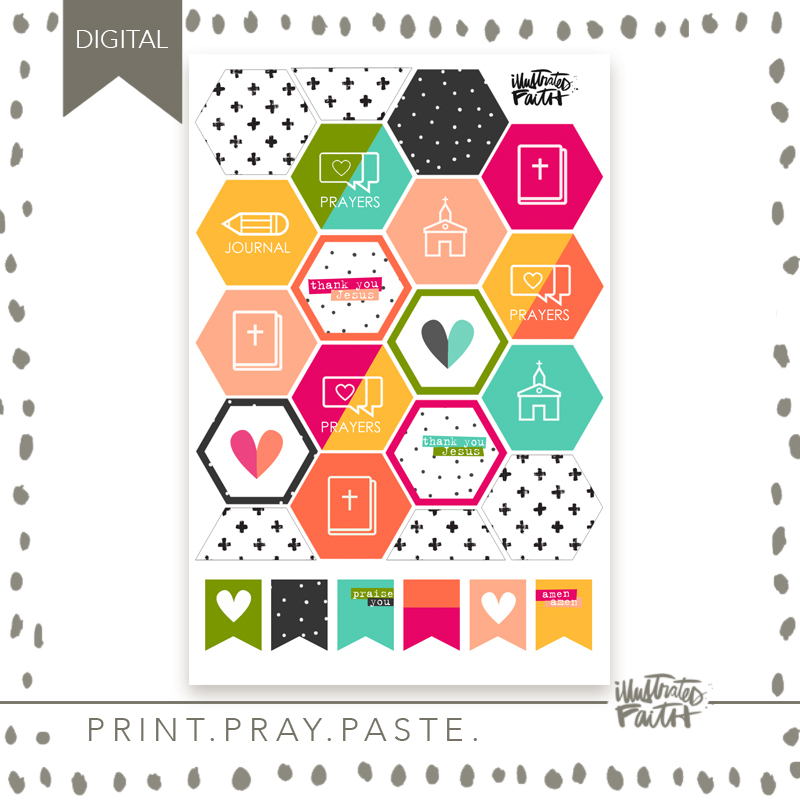 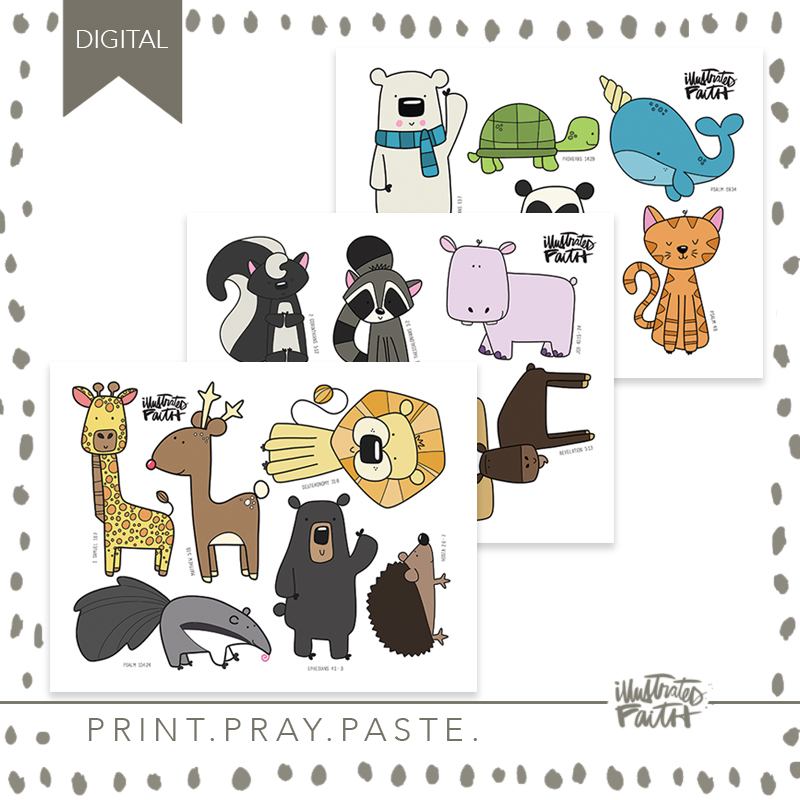 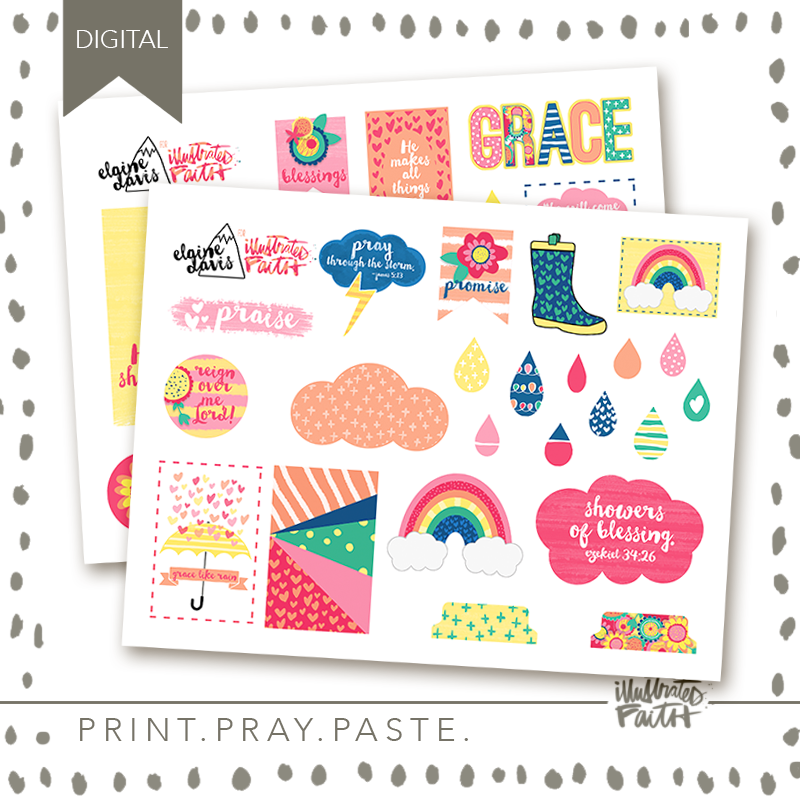 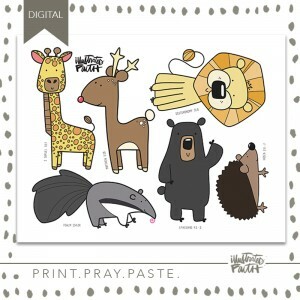 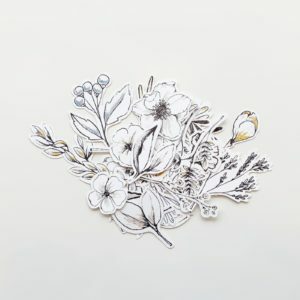 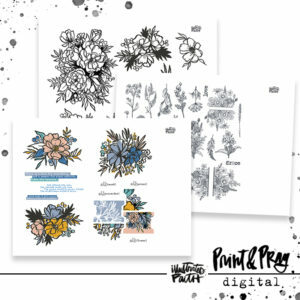 Here’s a kit of basics designed by Shawna Clingerman that can easily be used on any Bible page! The black & white color palette makes these neutrals incredibly versatile & useable. 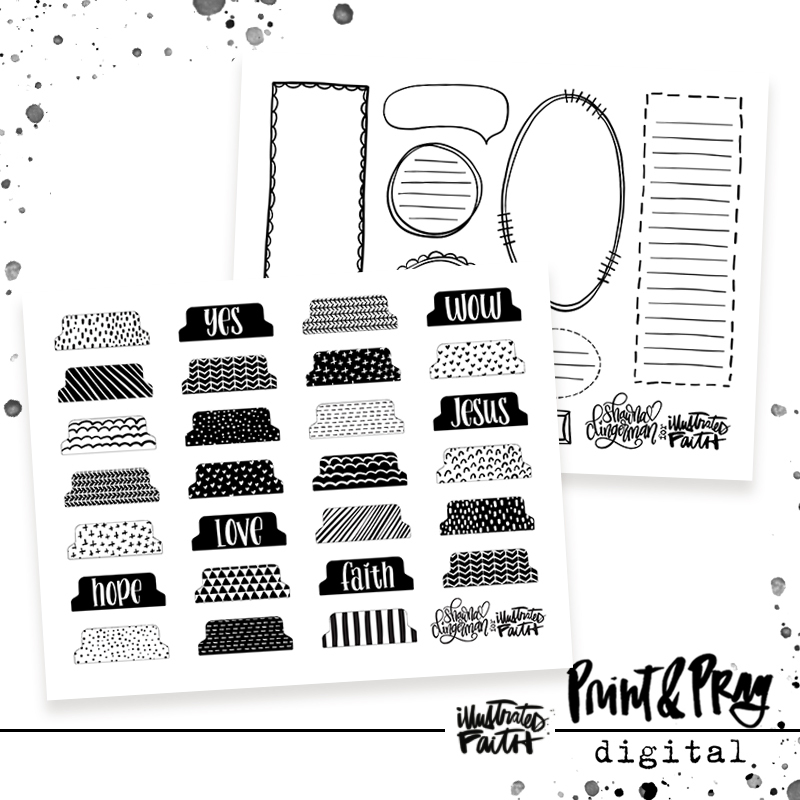 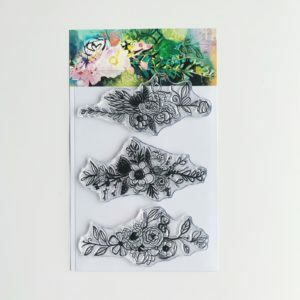 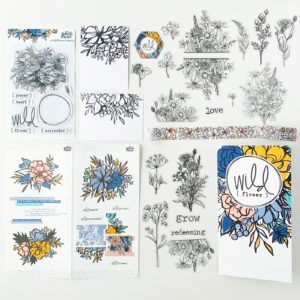 She’s included washi strips, tabs, an alpha, & MORE!